leading-edge technology and provide the construction and energy sectors with outstanding added value. 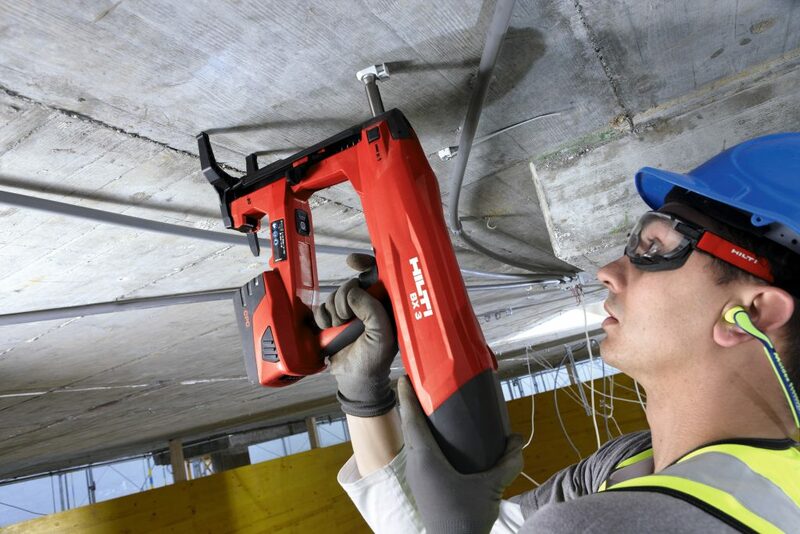 Hilti stands for innovation, quality and direct customer relationships. 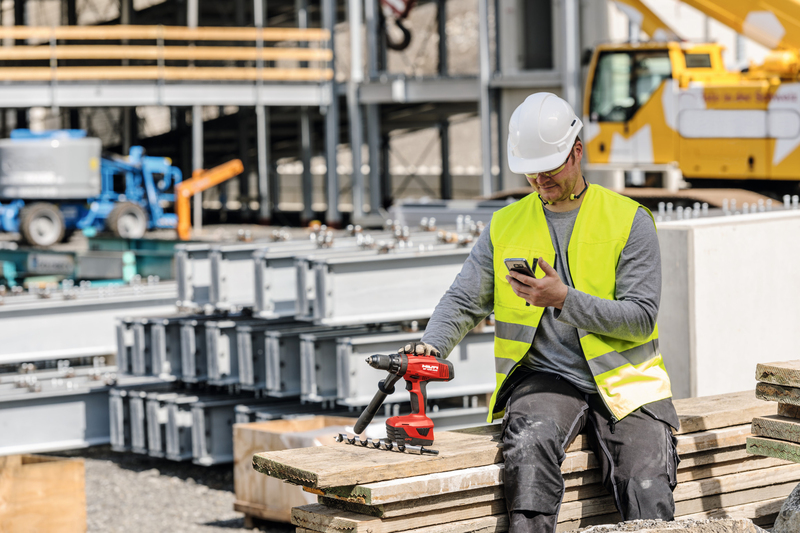 Some two-thirds of Hilti’s more than 26,000 worldwide employees work directly on behalf of customers in Hilti sales organizations and technical service units. They generate more than 230,000 daily interactions with customers, creating the basis for the ongoing development of new solutions. 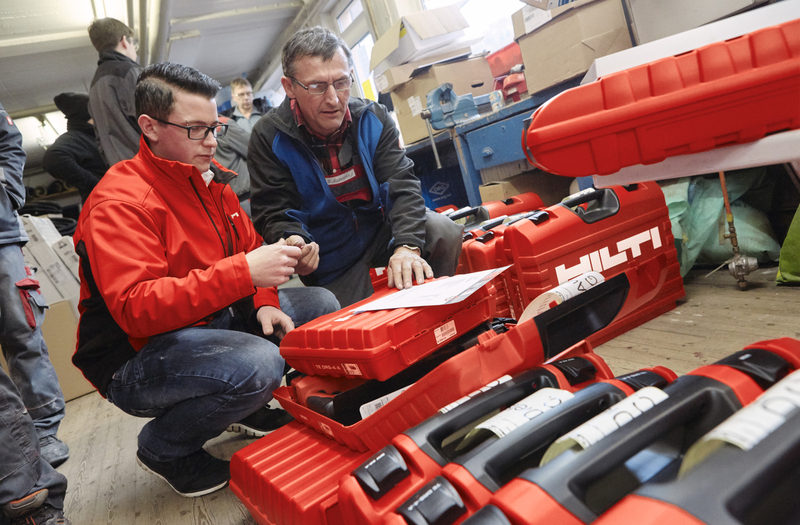 For this reason, Hilti invests about 6 percent of turnover in research and development on an annual basis. 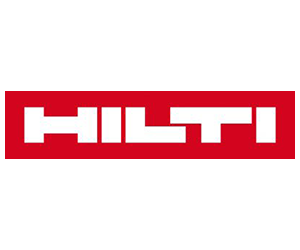 Hilti Group headquarters are located in Schaan, Principality of Liechtenstein, where the company was founded in 1941 by brothers Eugen and Martin Hilti. 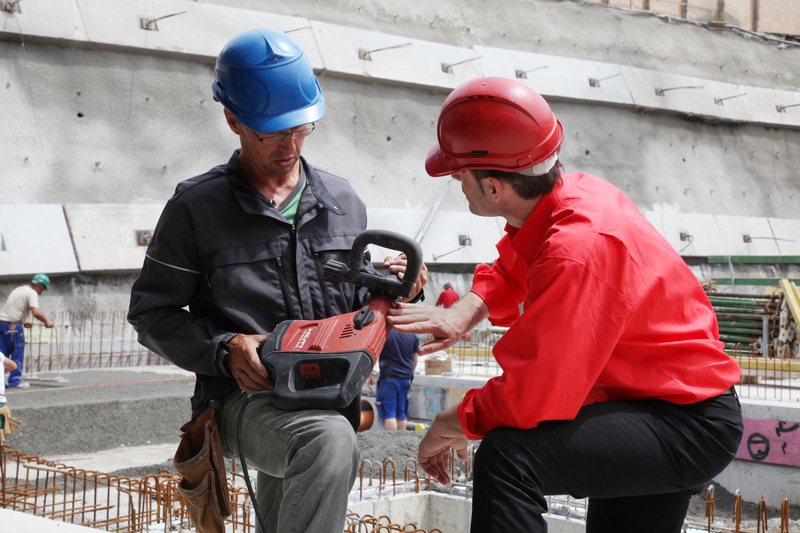 All company shares are held by the Martin Hilti Family Trust, a fact that ensures long-term continuity and the ongoing development of the company. The Group’s strategy is aimed at sustainable value creation through market leadership and differentiation. The overarching goal is to create enthusiastic customers on a daily basis and to build a better long-term future. As a result, Hilti connects its financial success with a comprehensive responsibility towards society and the environment. A mutual sense of openness, honesty and tolerance applies to team members, partners and suppliers alike. Guided by the conviction that entrepreneurial growth also generates personal growth, Hilti Pursues an employee- and performance-oriented corporate culture. The values of integrity, courage, teamwork and commitment form a solid foundation and are equally supported by all worldwide employees.